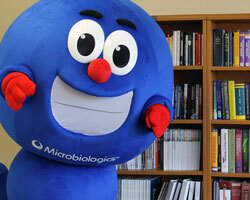 I see it’s World Antibiotics Awareness Week (WAAW), and I want to promote awareness at my lab. Does Microbiologics have any useful tools for labs that want to take action? GIFs, social media titles and posters that make it easy to spread the word to family and friends. A complete WHO guide to help organizations promote WAAW. 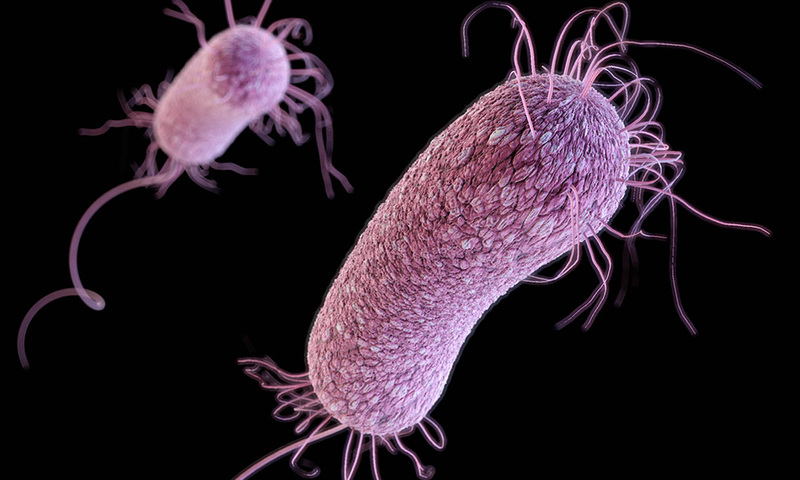 Test procedures and current/new threats from the CDC to keep microbiologists informed all year. A reference document listing strains with known resistance profiles and genes (download the document). Blog posts highlighting changes to current testing methods and regulations including a post on the changes to the latest revision of CLSI M100 in March 2018 (read the post). A team of experienced technical experts at the ready to help you locate the right strain for your lab. Contact them at techsupport@microbiologics.com or 1.866.286.6691. Thank you for taking part in the critical movement to slow the spread of antibiotic resistance!